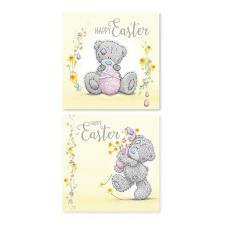 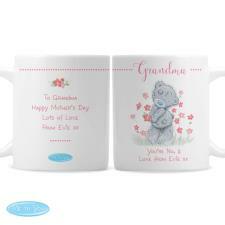 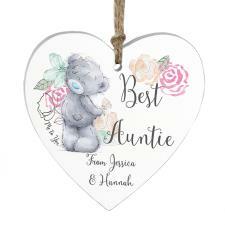 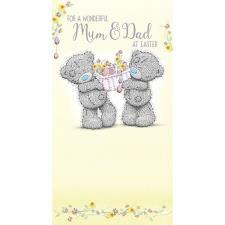 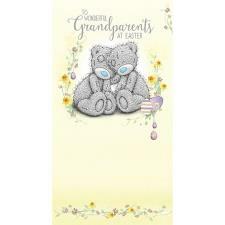 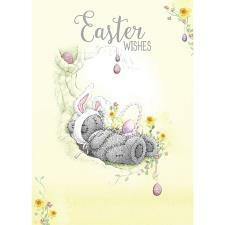 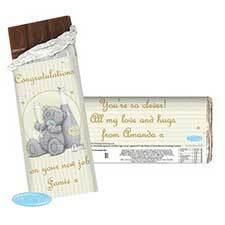 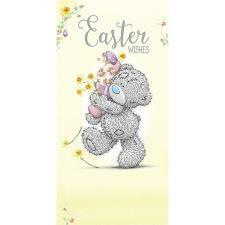 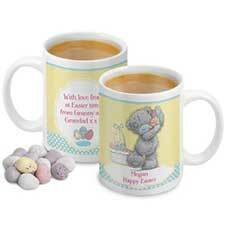 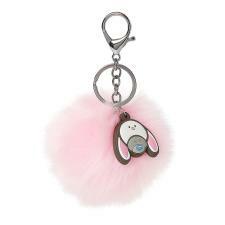 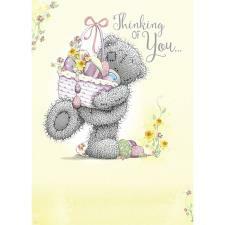 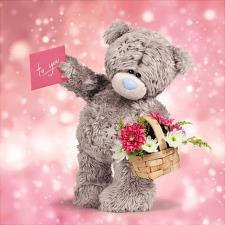 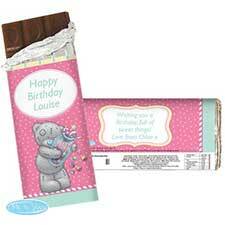 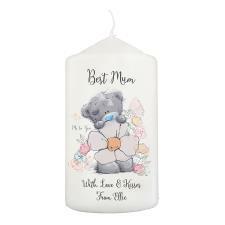 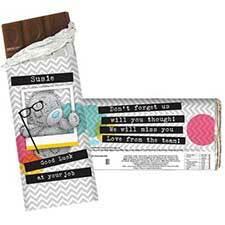 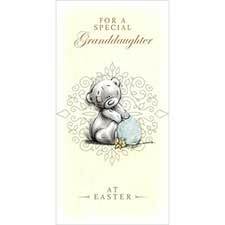 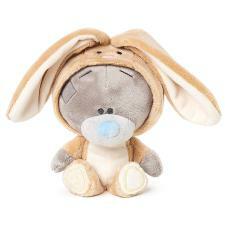 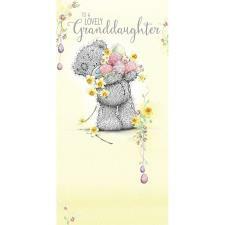 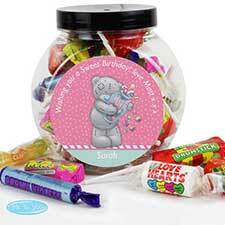 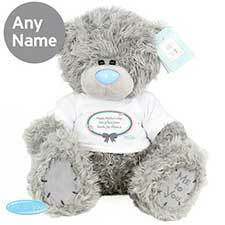 Easter : Me to You Bears Online Store. 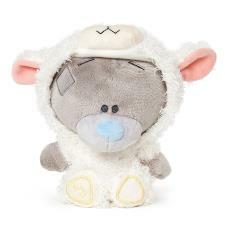 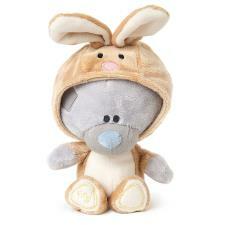 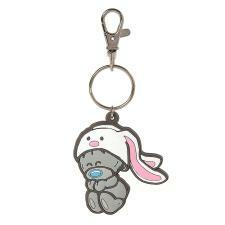 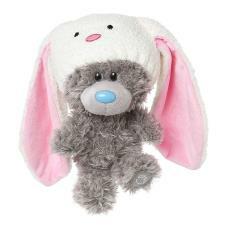 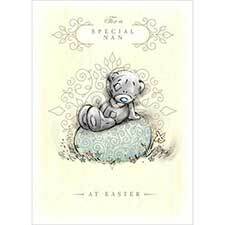 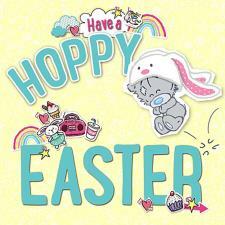 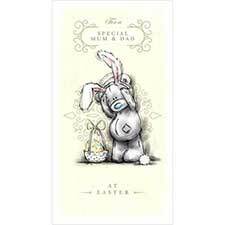 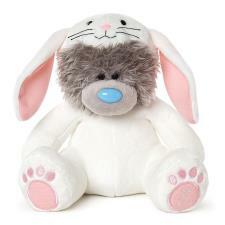 Spread some Easter cheer with Tatty Teddy! 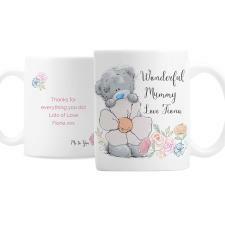 Looking for the perfect gift for your Sister, Daughter, Wife? 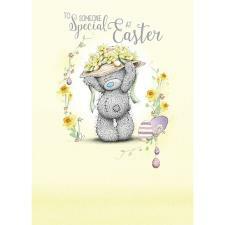 Look no further than Me To You this Easter!